Yet another blow for Volkswagen, as the German automaker is facing lawsuit from a major customer, Duetsche See, a fish distributor company. The latter one sued Volkswagen over Dieselgate scam, as it took 500 vehicles from the automaker on lease. Duetsche See has claimed that Volkswagen misrepresented its fleet of cars by claiming they were environment friendly. The company was initially trying to settle the case out of court but couldn’t reach a solution. Now, it has filed case against Volkswagen asking for $11.7 million as compensation. The company has also said that it is disappointed with Volkswagen. 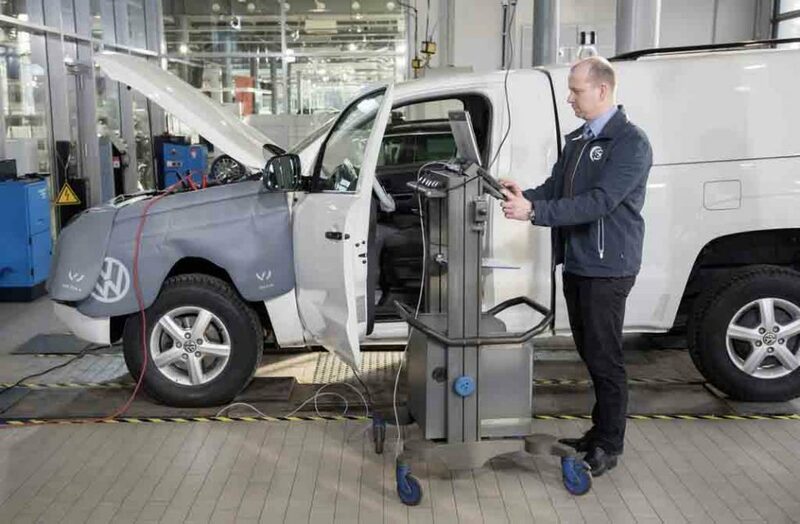 Since the Dieselgate came under scanner, several countries across the world have sued and slapped hefty amount of fine as penalty on the German auto manufacturer for cheating the emission norms in those respective counties. But this is the first time, Volkswagen is facing lawsuit by a company from its home country. The Dieselgate emission scandal has cost Volkswagen AG more than $20 billion so far and the heaviest penalty it has faced is in US by various authorities. The company had to agree to compensate the affected owners in the country and fix the affected cars as well. It also opted to buy back around 20,000 affected cars there. Apart from that, in other countries like South Korea, Germany and Italy, VW had to deal with big fines. South Korean authority revoked the registration of a large number of vehicles in the country after the Dieselgate. Not only the Volkswagen cars but several Audi, Skoda and Porsche models too have been detected with the emission cheating software that was being used to cheat the pollution tests. 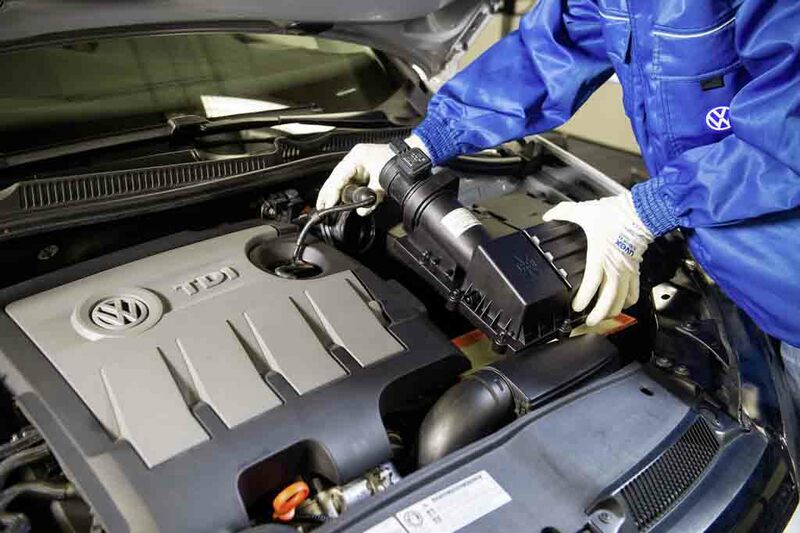 The affected TDI diesel engines were emitting 40% higher pollutants in the air but that couldn’t be detected during lab tests due to the cheating software. 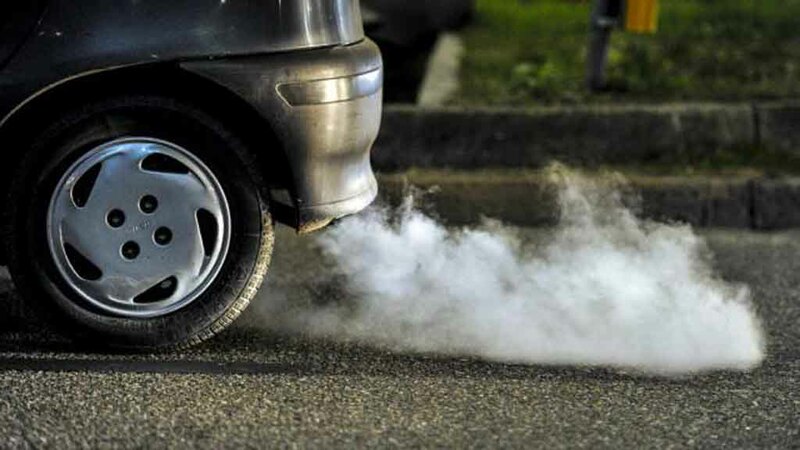 In India too Volkswagen, Audi and Porsche cars were found with emission cheating software. But the automobile group has cleared that it won’t offer compensation like in US.